Coffee clubs, hotel room keys and membership verification have all moved away from traditional methods and into the era of plastic. 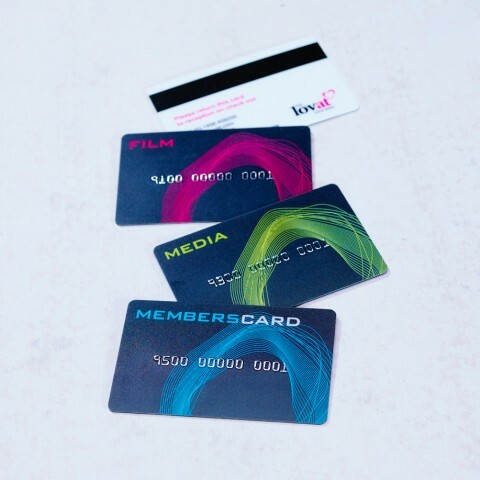 That’s why our promotional Plastic Membership Cards are an excellent category which are incredibly versatile. Customised cards are some of the most versatile products in our entire range as they can be used for a whole host of reasons. Gym pass? Check. Key card? Check. Security pass? Check. They’re excellent for event passes, retail memberships, reward schemes and conference because of this. 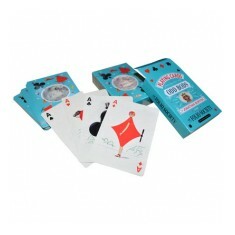 Or we even offer custom printed Poker Size Playing Cards if you’re looking to get the game started. The high quality materials that all our personalised cards are made from are sure to mean your customers appreciate the extra thought put into whatever use the card is made for. 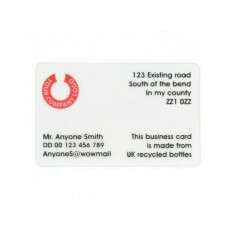 One of our most adaptable products in this range is the custom printed Plastic Membership Cards. Made from 760 micron gloss laminated plastic, this is a premium card with a range of optional extras to make it truly personalised to your brand. From debossed sequential numbers and matt finish to beautiful foil blocked designs and signiture stips, this card can be moulded to suit any use. So whether it’s hotel cards, club membership or your local coffee club, this card can be designed to suit you. 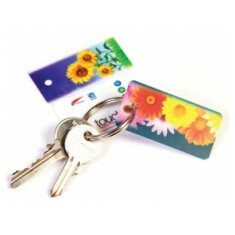 Or, if you’re looking for something to slip onto your keys, why not try our customised Flexi Tag? Want to check the quality for yourself? Give our sales team a call and we can arrange to have samples sent you you! Custom printed to both sides as standard. Branded in full colour. Cost effective. Recycled UK drinks bottle material. UK made. Customised to 1 side as standard. Personalised cards printed to both sides. Supplied in custom branded tuck box as well.